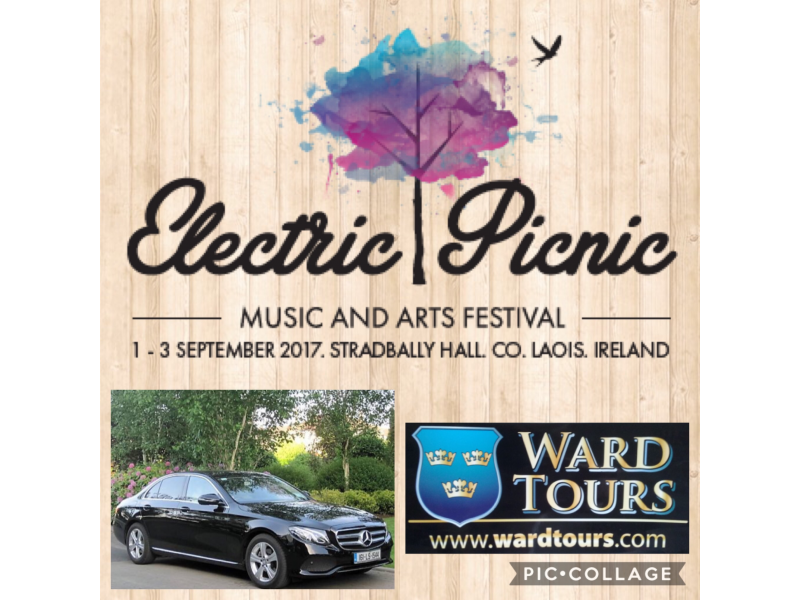 For personalised 24 hour daily chauffeur transfers to/from The Heritage Hotel, Killenard, Portarlington to/from Electric Picnic in Stradbally, Co Laois. Contact John as per details below & enjoy a trip to the music festival in comfort & style. Relax & have a good time knowing John will be waiting for you whenever you decide you want to leave. 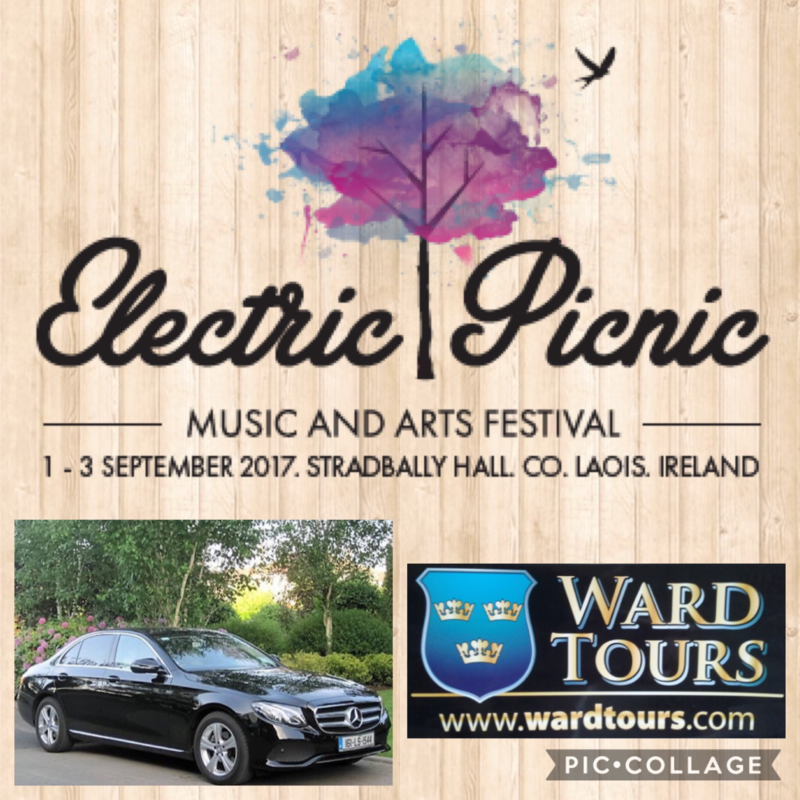 With years of experience chauffeuring clients to & from Electric Picnic with excellent feedback you can rest assured that John is reliable, efficient & friendly & all you have to do is enjoy yourself.